Tobi Bakare, Ex Big brother Naija 3 housemate who had a rumoured lover named Regina Giwa before the show, has apologized to her in a new video. Tobi apologized for abandoning her in the new video some hours ago. According to reports, Regina was Tobi’s girlfriend before he went into the big brother house. 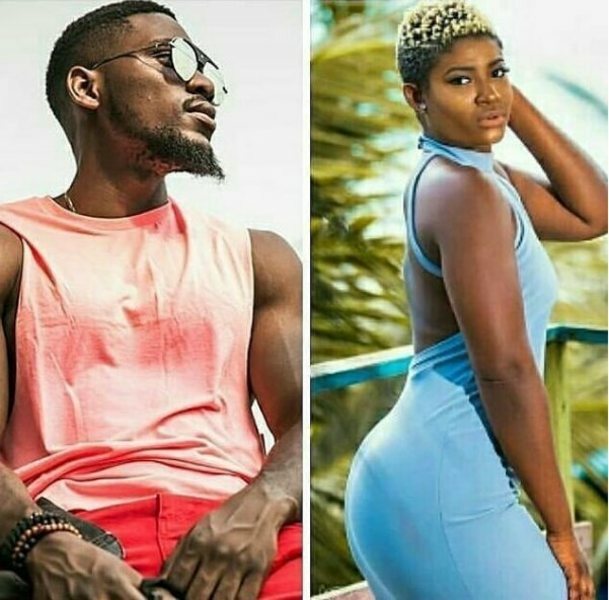 Although Tobi referred to her as his good friend in the video, he apologized for being a bad friend and for not going to see her since the show ended and he left the house. 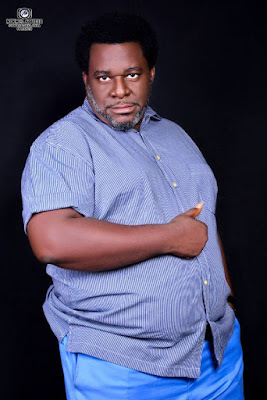 Regina Giwa was said to have campaigned for Tobi to win while in the house.